Hyundai showcased a very interesting electric concept at this years CES called the Elevate. Its the worlds first vehicle with moveable legs, that allow it to navigate extremely difficult terrain as a first responder unit. It still retains wheels however and can fold up to cruise at higher freeway speeds. 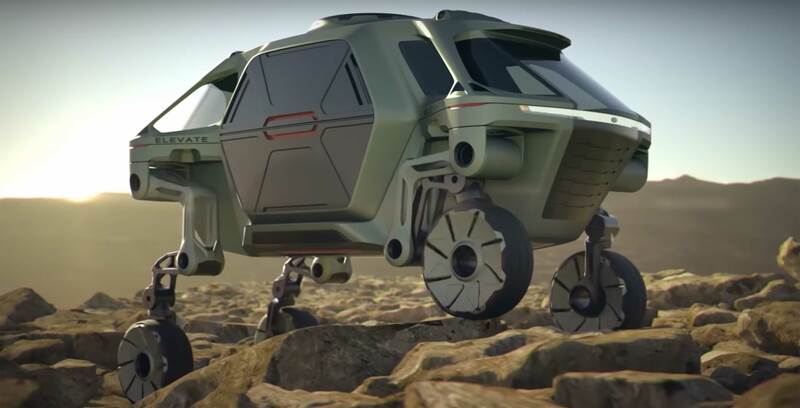 This almost looks like some sort of rover that you would see for space exploration. I remain skeptical that it will ever move past the concept stage, but the technology is neat for sure. I don't think they even made a physical model. This reminds me a lot of Honda which is involved in a number of industries not just automotive. They're most known for robotics via the AISMO character they take around. Pretty neat idea, even if its only ever seen in 3d renderings. First thing it made me think of was the go go gadget wheels from insp Gadget lol. Did you guys ever see this concept from a year or so ago? Nice way to avoid that morning congestion on your commute to work. Last edited by Wolke22; 02-06-2019 at 08:55 AM. That's awesome, though I'm not surprised it never made it past concept stage. A lot of liability issues that would be brought up with that kind of system. But man would that decrease drive times. Have you guys seen the Air Bus concept from China that's basically exactly this? Since congestion over there is so heavy, this is the exact kind of solution that they have been looking into. Quiet innovative, unlike US cities where mass transit and personal means of getting around are mixed. 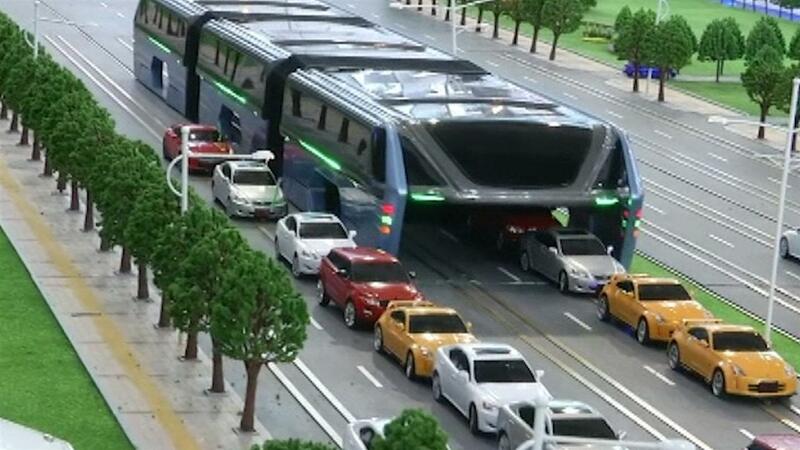 Public transportation needs this kind of evolution if the hope to properly combat the growing number of vehicles on the road. This is just one reason why I hope that car sharing programs start to grow in popularity in NA. Biggest misconception about automobiles is they'll go away but oil discoveries always digging up billions of barrels suggest it'll only grow. Next problem will be the funding for this next-generation transportation system and voting it in.